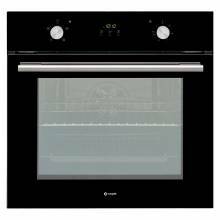 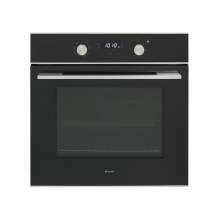 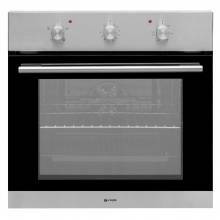 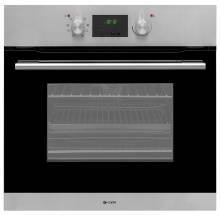 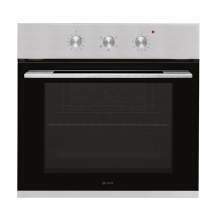 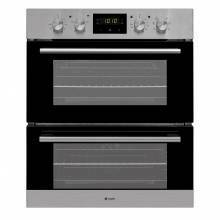 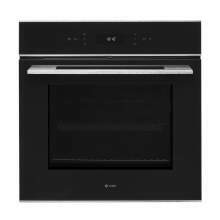 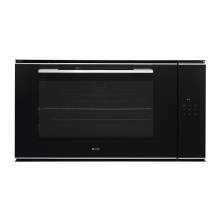 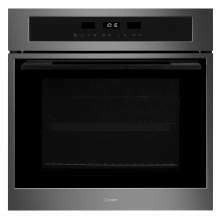 Take a look at our fantastic range of Caple single, double and steam ovens. The Caple range of Built-in ovens have everything you need to help create the kitchen of your dreams. 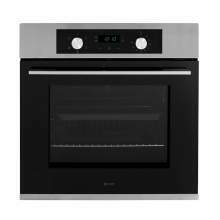 Every Caple appliance is designed and built with performance and reliability in mind. 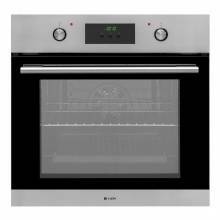 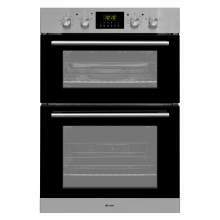 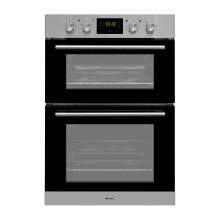 As standard every Caple oven is supplied with a free 2 Year Warranty which covers parts and Labour.